A graph paper typically comes with many vertical lines and horizontal lines. As the vertical and horizontal lines meet each other, small square grids are created. Ideally, this has been called as a graph paper. 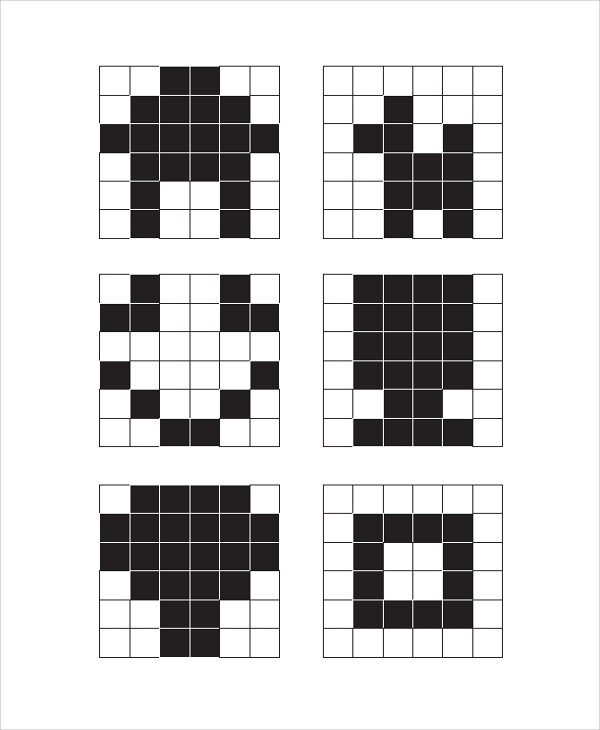 A graph paper comes with various formats, specifications and sizes. Different types of graph papers are required for different academic and official purposes. To obtain a graph paper, you can check online Sample Printable Graph Papers. Using samples helps obtaining a graph paper within a few seconds. 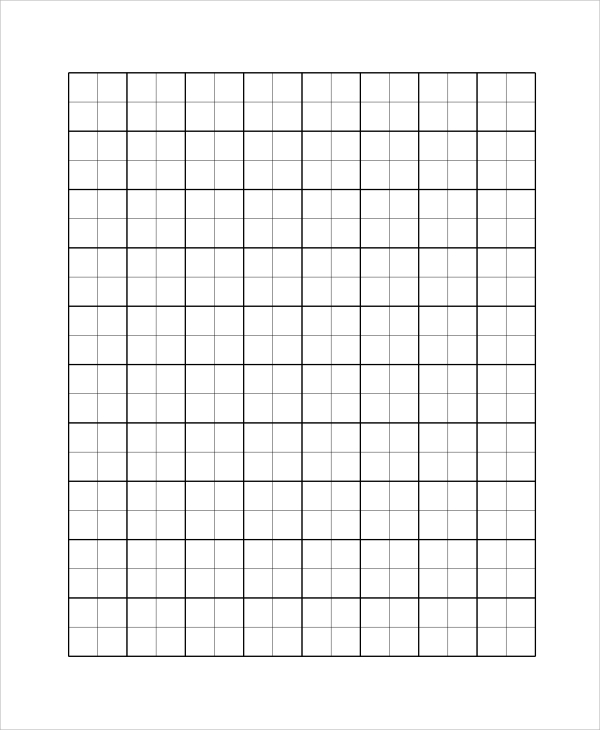 This is a template for printable graph paper, and it comes in A4 paper size format. Take any A4 size paper to print the graph format on the paper. The file is available in PDF format. 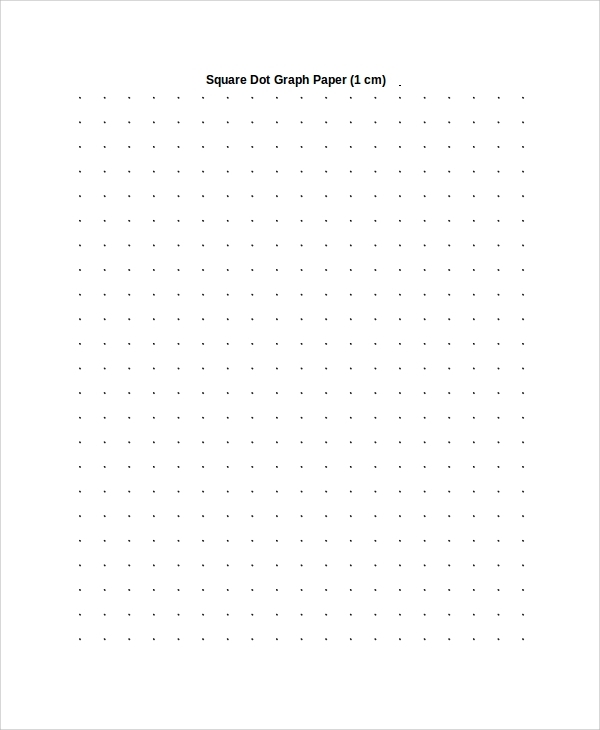 If you are looking for an A3 size graph paper, then you can use this PDF file to print your graph format in any A3 size paper. This paper is easy to be downloaded. 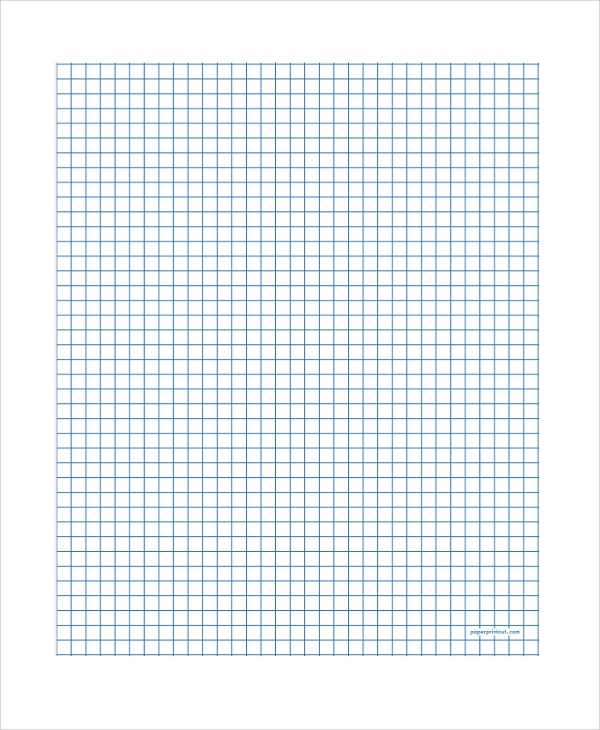 This printable graph paper comes with blank text. You can add your text to customize the graph paper for different uses. It can be used for preparing any type of graph with ease. If you are a student or a professional who has to deal with graphs on regular basis, you will have to format of graph paper in your collection. 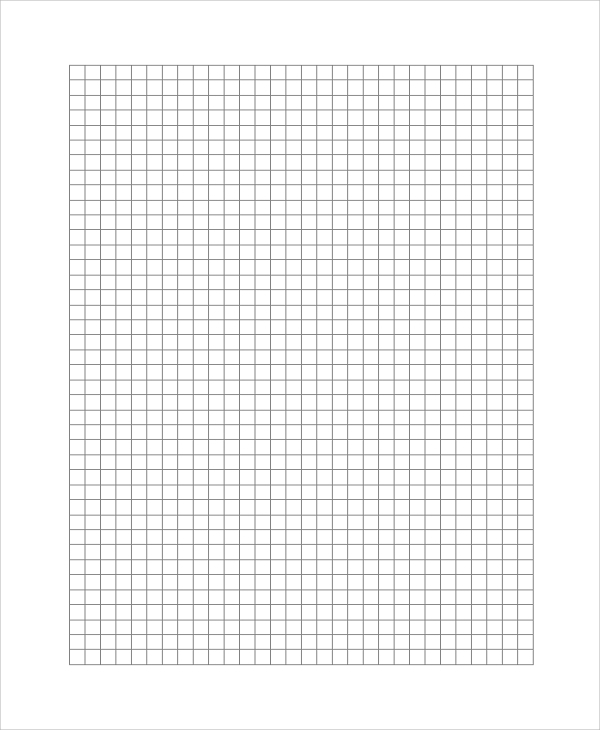 Grid graph paper template is available in PDF format, and it is easy to download. 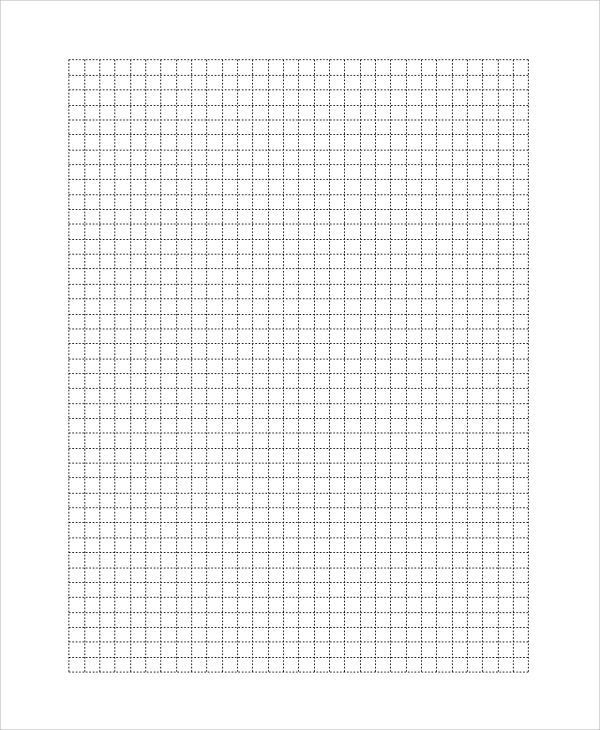 This printable graph paper template is available in bold line format. Sometimes, people need thin lines in graph paper, and sometimes they need bold lines. This is a perfect template, if you are looking for bold lines. 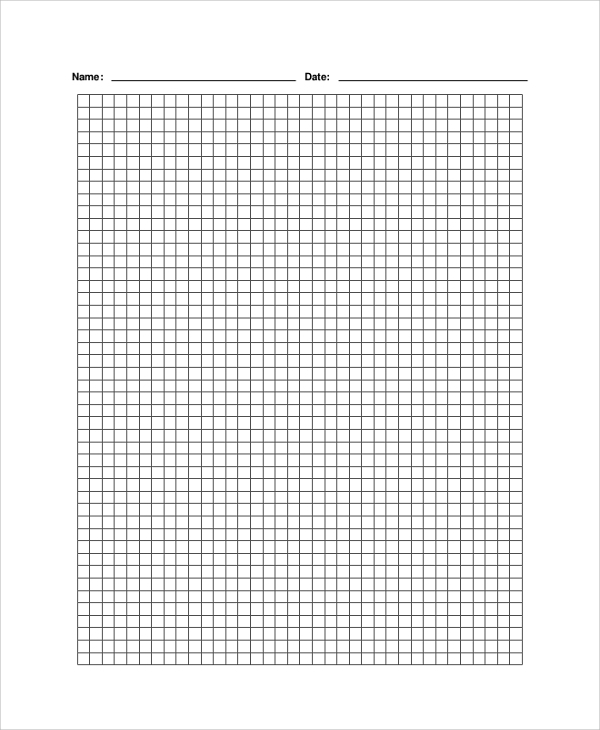 This printable graph paper, available in PDF format, features borderless graph structure. So, if you require borderless graph structure, you can surely use this template, which is simple to download and easy to print. People look for graph papers, having different specification for different purposes. If you are searching for centimeter graph paper, this is the format for you. 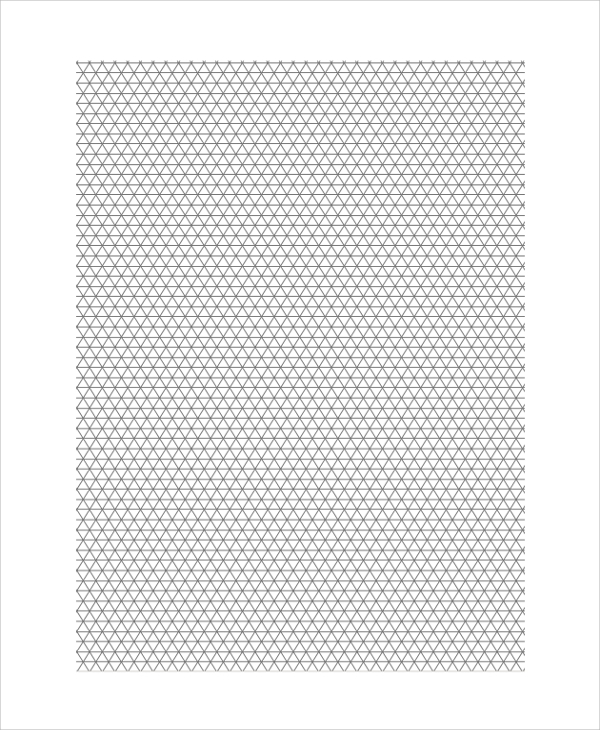 Download this printable graph paper and print it to use for your own purposes. Instead of proper lines, this graph paper features dotted lines. This type of graph paper can be used to highlight the graph statistics more prominently. Download and print the file and it will be ready to be used. 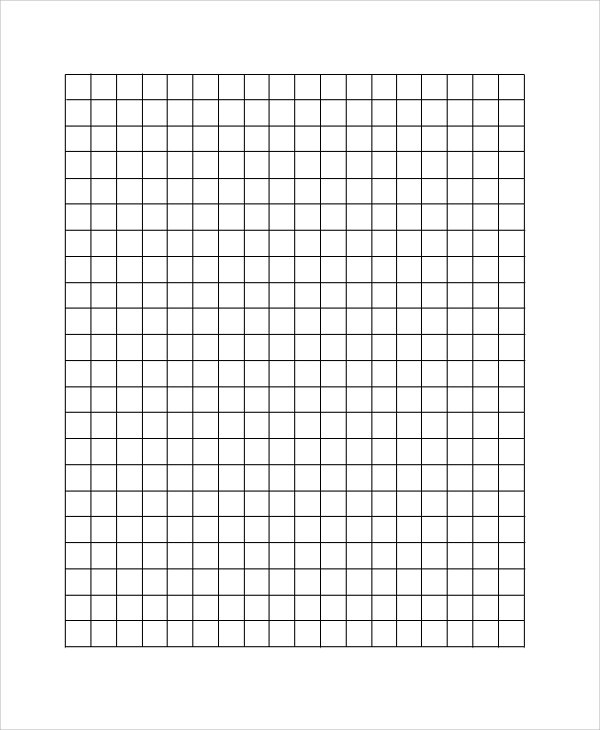 This is a sample template for printable graph paper programming. You can simply use it by printing it. This PDF file takes only a few second to be downloaded and printing is hassle free. 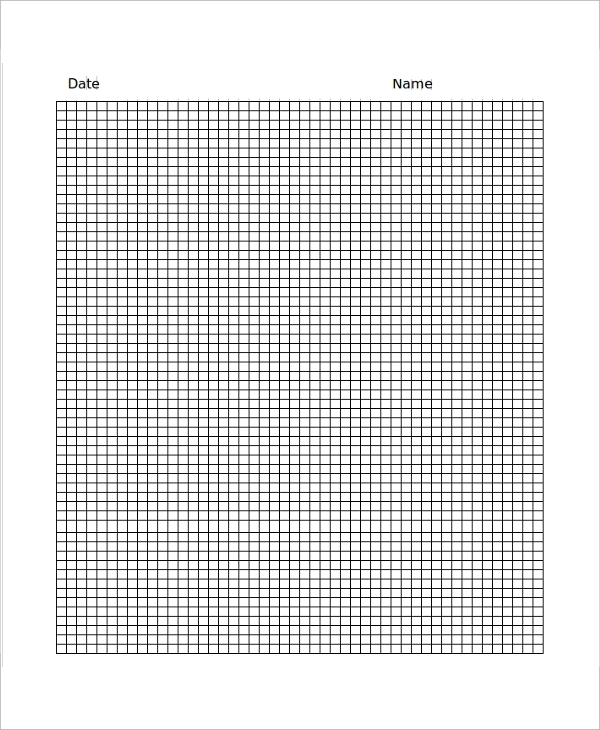 This sample graph paper template comes with excel grids. This type of graph papers can be used for various purposes, including financial projections, statistical projections and many other purposes. Apart from the conventional rectangular graph papers, you may also need hexagonal graph papers, which are used for various official or academic purposes. Students and professionals can download this file, if they are looking for hexagonal graph papers. If you are seeking a graph paper with half inch size specification, consider downloading this PDF file. 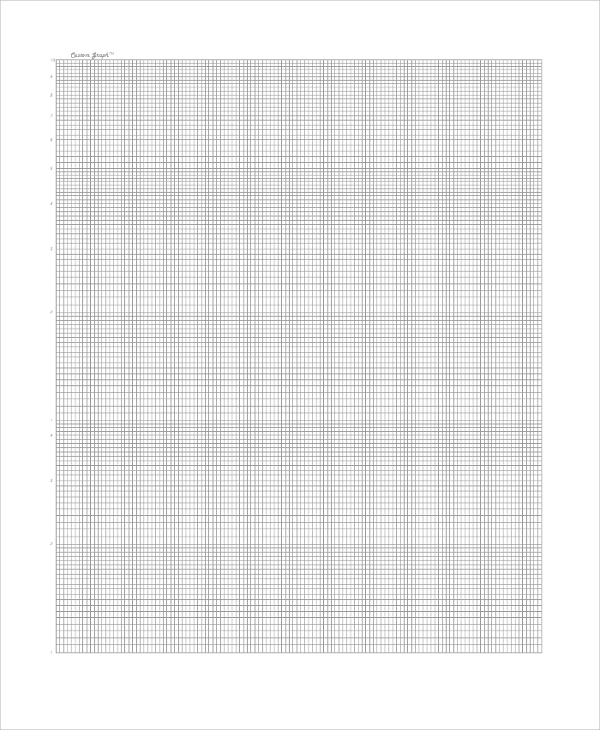 Print this file to obtain a half inch rectangular graph paper that can be used for any professional purposes. 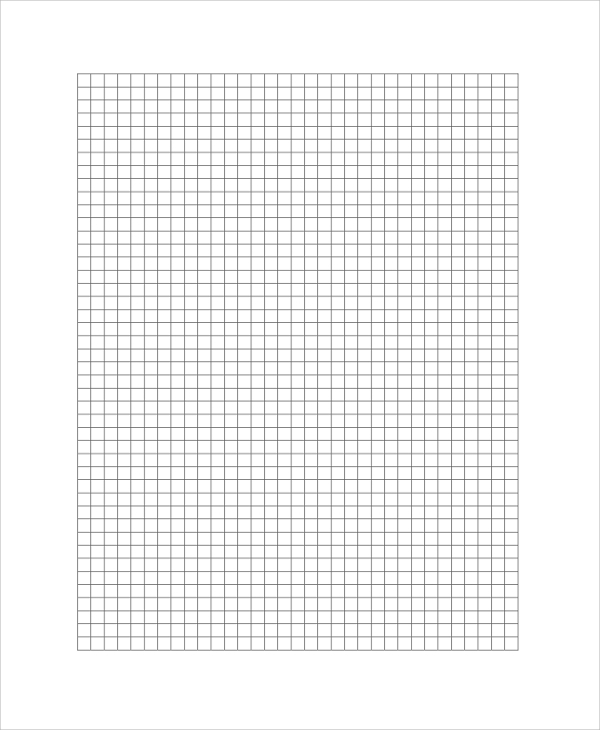 This graph paper template features horizontal graph format. This type of graph paper is generally used by engineers for their engineering drawing or architectural drawing purposes. Simply download the PDF file and print it, to use it. 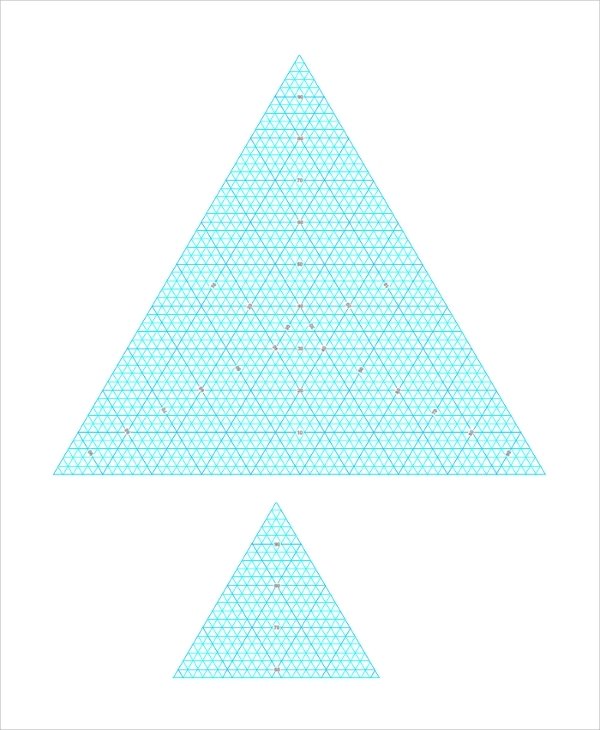 Isometric graph papers can come in different grid sizes or shapes. This template features one among those different shapes. 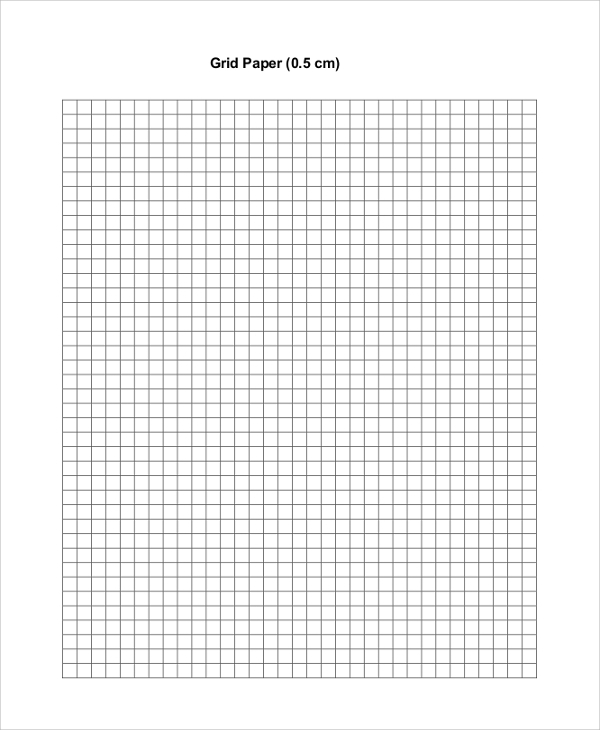 Available in PDF format, this isometric graph paper is easy to print. Polar graph papers feature two concentric circles. This type of graph paper is not easily available in local stores. Hence, the best way of obtaining them is downloading printable PDF files. If you are looking for standard EOC graph paper format, then consider downloading this template. It can be used for various professional purposes by engineers. To use the paper, you need to download and print it. Quarter inch graph papers are not readily available in local stores. You need to visit special official stationary stores that feature a good collection of different graph papers. To get it without hassles, download this PDF file. Instead of square grid, in triangular graph paper you shall find triangular grid pattern. Use of this graph paper is quite extensive in engineering drawing purposes. This PDF file can be simply printed. This is a standard graph paper, featuring square grid pattern. This type of graph paper is commonly as well as extensively used for academic purposes or professional purposes. Get it easily by downloading this PDF file. 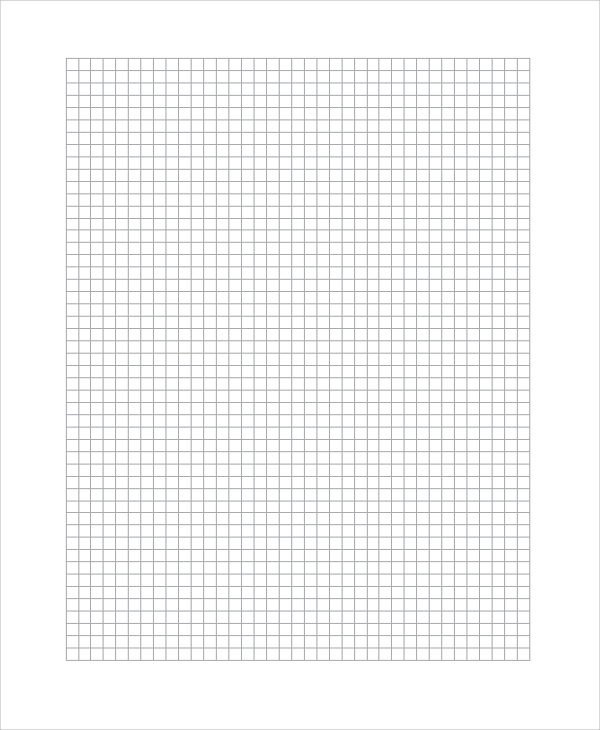 This is a simple and standard graph paper template that is available in PDF file format. Simply download the file to print it. After printing, you can use the graph paper for your needs. A graph paper is considered as a paper that comes with a few vertical and horizontal lines. As vertical and horizontal lines overlap each other small squares are created. Overall, it looks like a square grid, which can be used for representing any data or statistics in pictorial representation. Ideally, there is no fixed format for a graph paper, as different types of Graph Papers are required for different kinds of data representation purposes. Students need graph papers for mathematical data representations. On the other hand, financial managers or consultants need graph papers to create presentations for their clients. Graph paper is used for the simplest representation of data. Experts understand data and can analyze them easily. But laymen cannot make out the real picture from the collected data. For representing the data in the simplest way, graphs are used. 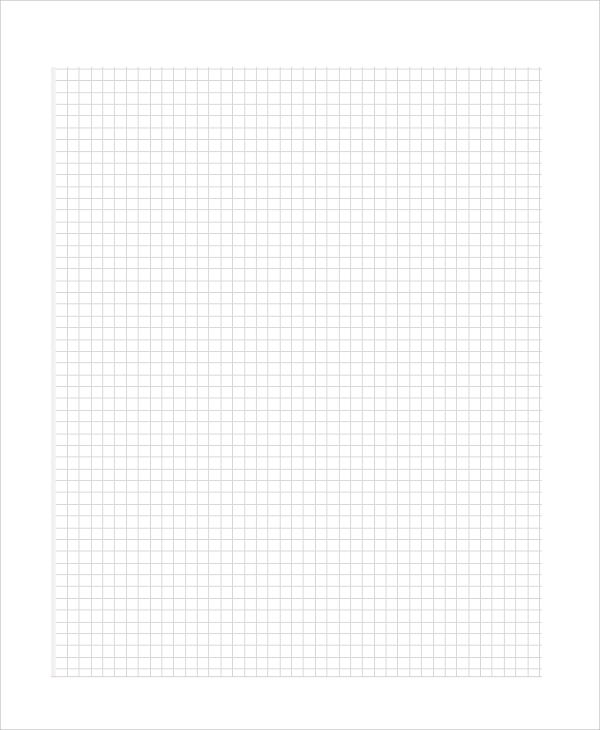 If you are looking for a graph paper, consider downloading online templates. It is easy as well as convenient. Why Graph Papers are used? Financial consultants or predictors also use graph paper to make an easier representation of critical financial data for their clients. So, different people have different purposes to serve with graph papers. Depending upon the purposes, types of graph papers also vary a lot. Instead of buying graph papers from marketplace, the common practice is downloading PDF files, featuring graph paper in different sizes or specifications. PDF files are easy to be downloaded. They can simply be printed. What are the Types of Graph Papers? Quad Graph Papers: This is the most common type of graph paper that comes with square grids printed in blue or grey lines. These are generally used for academic purposes. 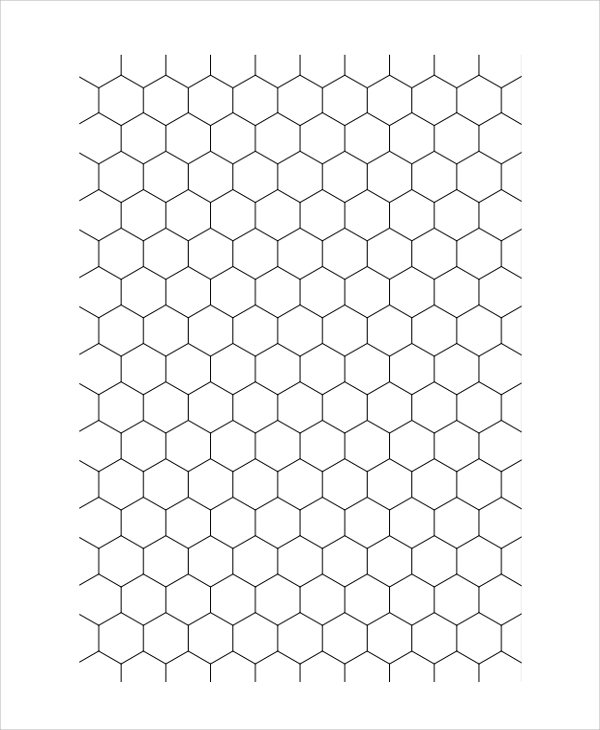 Hexagonal Graph Papers: Instead of featuring square grids, this graph paper features hexagonal grids. They are generally used for various engineering purposes. 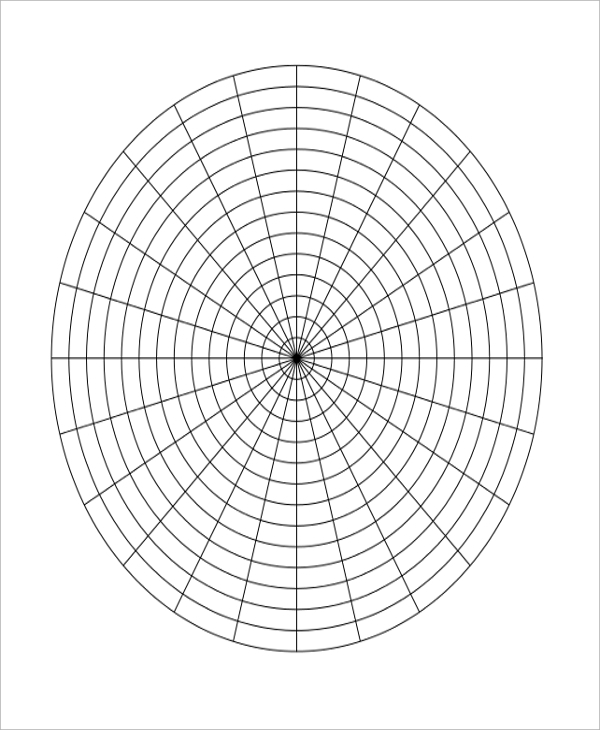 Polar Coordinate Graph Papers: This is another common type of graph paper. It comes with two concentric circles, which are divided into two arcs. Engineering Graph Papers: These graph papers are used by engineers for professional 2-dimensional designing or drawing. If you are looking for graph papers, the common way of purchasing them is visiting local stationary store. Graph papers are readily available in local office stationary shops. But, there is a problem as at stationary stores, you will get limited choices for graph papers. They only sell graph papers that are used by students for academic purposes. For Blank Graph Papers, you need to visit a specialized store. Finding such a store is difficult in a lot of localities. This is why, the easier option is downloading printable graph paper templates online. All you need is printing them after downloading, and they will be ready to be used for your purpose. The other benefit is that you can get the type of graph paper that you exactly want. A lot of templates are available online, featuring different types, shapes, grid structures, etc. How to use a Graph Paper? A graph paper should come with a heading or title. The title is important, as it will show the purpose of the graph. The topic should be short and precise. Now, you have to mention the horizontal axis and vertical axis of the graph paper. For example, at horizontal axis you can keep the volume of an object and in the vertical axis you can mention the density to show the density and volume relationship of an object. Buying graph papers can be tricky, especially for the professionals. Normally at schools, the students use the simplest format of graph paper, which shows square grid pattern. These graph papers are used for solving algebra or trigonometry problems. These graph papers are also used by engineering students for engineering drawing purposes. Finance or accountancy students can also use the graph papers with square grid pattern for creating graphical representation of various financial data. Instead of purchasing graph papers, it is quite a common method to use Printable Blank Graph Paper Templates. It saves time, as you do not have to visit local stores physically. Moreover, local stores have limited collection of graph papers. 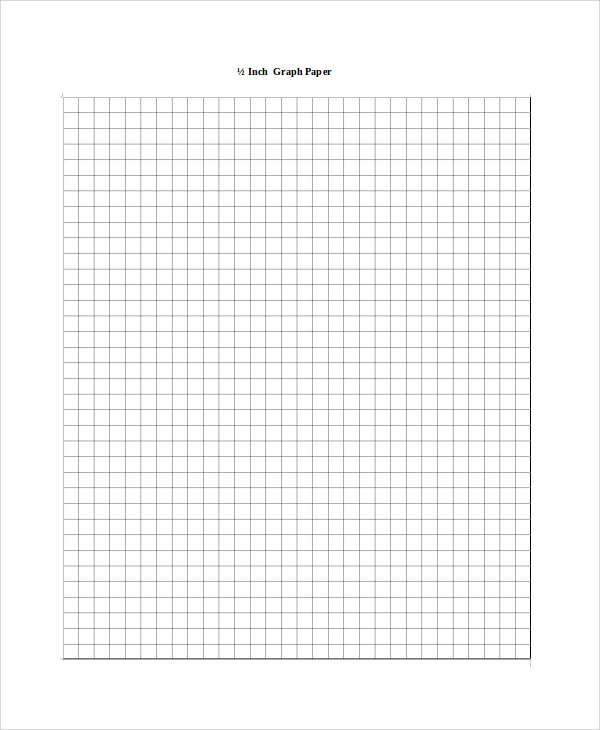 It also saves money, as PDF graph paper templates are available for free to be downloaded.